Traffic congestion has been a huge difficulty in metropolitan cities. Delhi, Mumbai, Bengaluru and Kolkata has been most congested cities in terms of traffic. Running Private cars is the root cause of jam and crowd on roads. Every individual uses their own vehicle for commuting. Due to traffic congestion, the economy has to bear huge costs annually. According to the survey reports provided by Boston Consultancy Group (BCG), due to peak hours like 7-9am and 5-8pm commuters spend 2 x times in travelling due to jam on roads compared to non-peak hours. 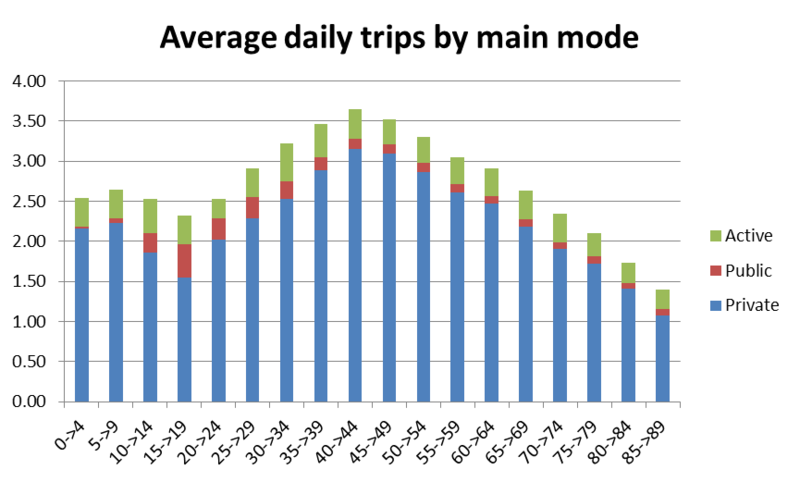 On an average, commuters spend 30minutes to 2hours in a day in travelling or driving. Envision the sort of stress and pointless burden the individual is putting on their body. In a country already full of numerous lifestyle-related diseases, the driving and traffic problems is an unnecessary addition. Every day there are new and different reasons for traffic congestion like stagnation of big public transport, non-functioning of a road due to corruption or malfunctioning, Bad road Quality etc. Reports of the study say, Kolkata is worst out of these four metro cities in terms of traffic congestion problem. Commuters of Kolkata have to face congestion due to poor geometrics, low shares of vehicle and road network, although minibuses are the main mode of transport in Kolkata. Delhi has a maximum number of registered vehicles, but it still seems to be better as they have good road network and broad roads which is about 12% of total national capital’s area. But Kolkata has only 6% of its total area under road network. 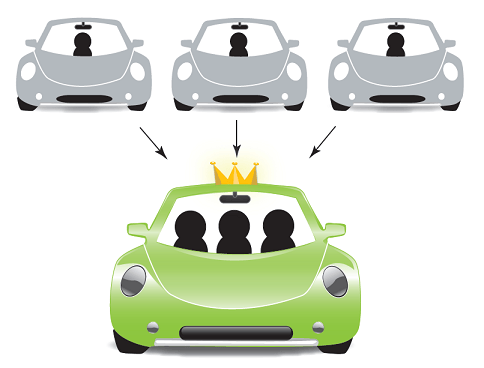 Car-pooling has come up with like a good solution for the problem of traffic congestion on the roads in peak hours. Commuters are more likely to use carpooling from Ola, Uber and taxi for sure and another app-based Cab service has solved the problem of De-congestion as well as free space for car parking. Many incidents happened which questioned the safety of women passengers and liability in case of road accidents; these are very crucial matters which needs to be addressed. Recently pilot implementation of Odd-Even scheme by CM created a buzz, but the public didn’t accept the scheme. It was developed to make delhi pollution free. #1 Strict and rigid measures against traffic violators. A regulation in the peak hour gridlock principles and fines exacted for disobedience them. #2 Metro is the best solution to reduce traffic congestion on road, although metro fares are touching peak but it provides safety as well as reduce time. DMRC is making network or connectivity to almost every edge of the metro cities. #3 Use of Car-pooling and cab service should rise to reduce congestion at roads and parking area as well. Even use of a bicycle for short distance will give health benefits as well as reduce pollution and traffic on roads. #4 Road Pricing system should be implemented. It means people should be charged based on the length of road and time taken on the road. Tolls should be installed on local roads too. #5 Improvement and cleanliness in public transport can be also a wise solution. More commuters would like to travel in public transports for regular purpose. It saves their fare cost as well as reduces pollution and congestion. #6 Development of a public or commercial parking area on every 2km distance. #7 Follow traffic lights, traffic rules and lane discipline which prevent accidents and road congestion due to accidents. #8 Be liberal to honks and indicators.